Julio and Dino Acconci were born on 9 September 1972 in Macau to an Italian father and a Karen (Myanmar) mother. They spent their childhood in Macau, The twins were raised Roman Catholic – attended Yuet Wah College, an all-boys' Roman Catholic secondary school in Macau. When they reached adulthood, they moved to Italy and began to develop their music career. 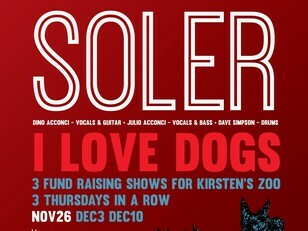 Later on, Soler was officially formed and became professional musicians signing to EMI Italy in 1996 with the release of their first single in Europe. Prior to their debut in Hong Kong, they returned to Macau in 1999. In 2001 Beyond's guitarist Paul Wong was searching for a guitarist to join his new rock band HANN, and Dino was invited over to Hong Kong for an audition. Dino's friendship with Paul soon led to Paul discovering Dino had a twin, Julio, who was in Julio's own words 'tagging along' to practices, but only after Paul mistook Julio for Dino. The idea of 'Soler' turning professional was a result of peer pressure from the friends of the Acconci brothers, who all echoed the same message – that it was a waste of their vocal talent if they didn't at least give Hong Kong a crack. 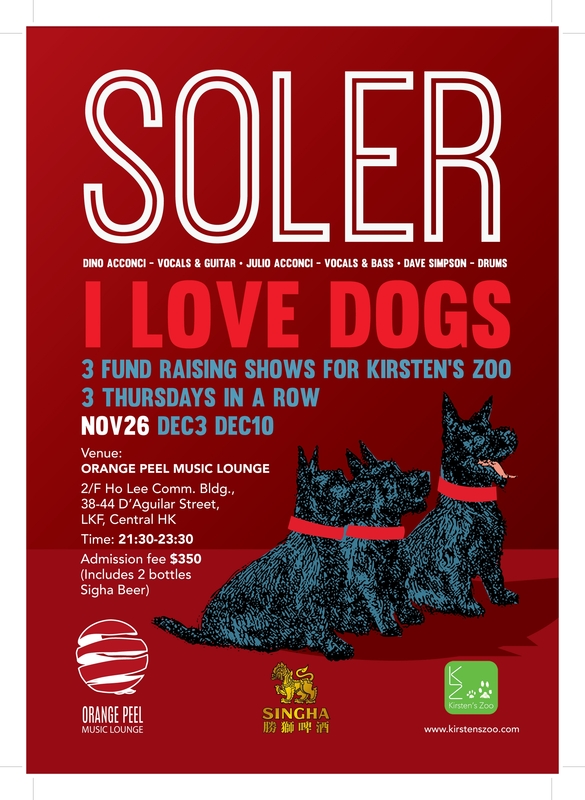 Soler soon turned professional when offered a contract with a new music label after a member of the audience was fascinated with one of their live gigs in Hong Kong.